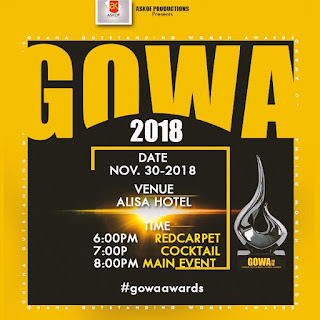 Home / akosua Ayapong / Entertainment News / Stephanie Benson / Stephanie Benson, Akosua Agyapong and more nominated at GOWA 2018. 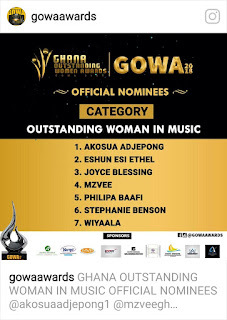 Stephanie Benson, Akosua Agyapong and more nominated at GOWA 2018. Women are now been recognized in their various field of endeavor compared to previous years. 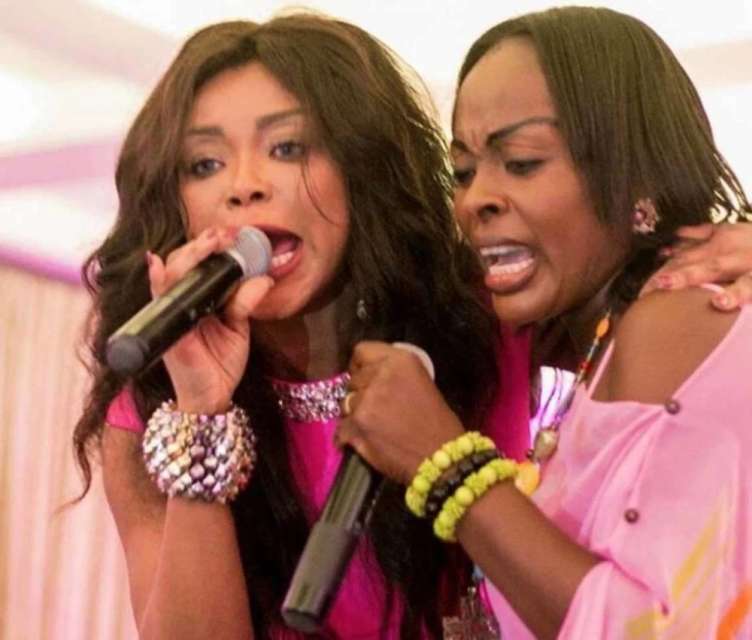 I write this with regards to Ghana Outstanding Women Awards 2018. 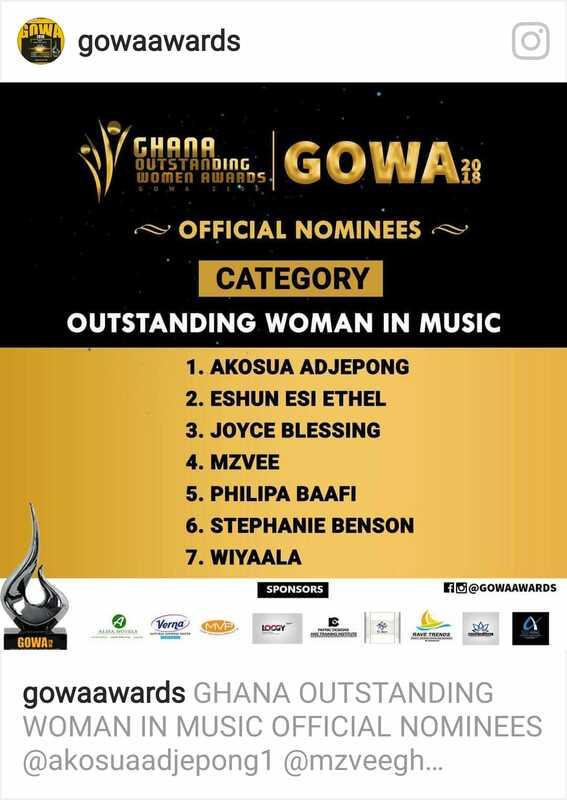 Kudos to Stephanie Benson, Akosua Agyapong, Mzvee, Joyce Blessing, Wiyaala, Philipa Baafi and Eshun Esi Ethel who were nominated for “Outstanding Women In Music” category. 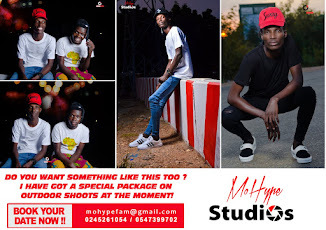 Main event is slated on 30 November 2018 at Alisa hotel. Ulterior motive of the awards scheme is to encourage and push women who are doing well in various endeavours in life to light the path of other women to follow. The objective of the organizers mirrors Stephanie Benson’s vision for women empowerment. It's no surprise she was nominated in such a prestigious category. 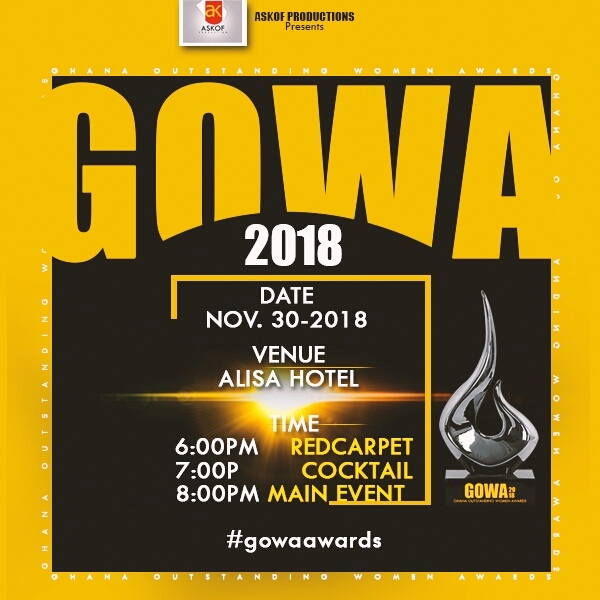 This could be few of the numerous reason she was nominated for GOWA 2018; her successful music career, cancer journey, help she gives women going through cancer, BEPI girls school, talent, amazing shows for the Princes in England. 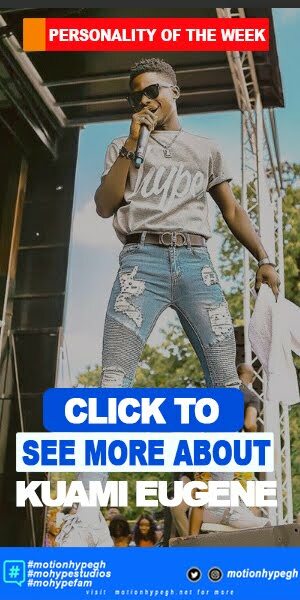 And of course her recognition in the UK as well as her thriving daughter, Alexandra making history in the music scene in UK. It's likely she'll win. 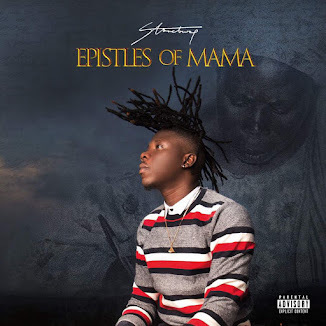 Before I hang my pen, she’s still auctioning toggery(ies) in her wardrobe to aid her cancer foundation (Stephanie Benson’s Breast Cancer Foundation) at Haatso last stop beside the Barclays Bank. As a breast cancer survivor, the jazz goddess and humanitarian wants to drum home awareness, importance of regular check up, self examination, etc of breast cancer to her fellow women. Naturally, Stephanie's love for humanity is letter-perfect therefore she supports them in every way she can to lift their hope high and put smile of their face.